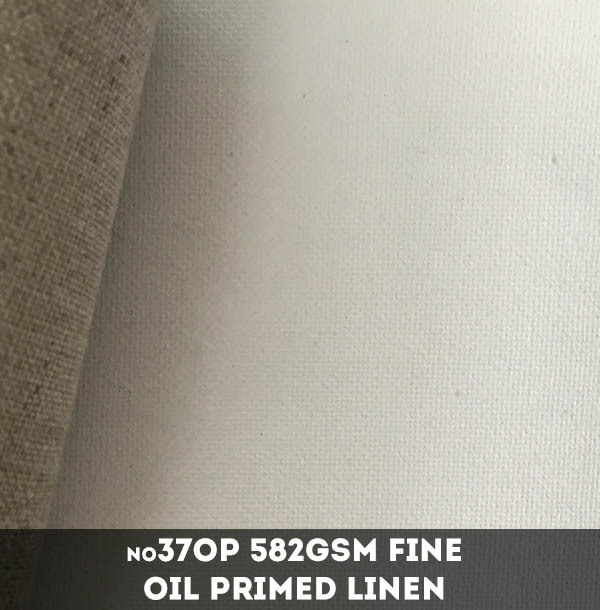 Number 37 Fine Oil primed linen from Belle Arti of Italy is a fine and stable painting surface with good absorbency and Fine shallow tooth. 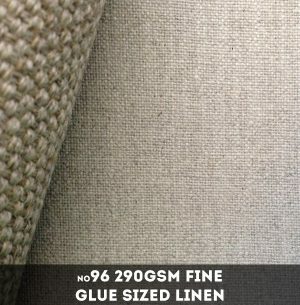 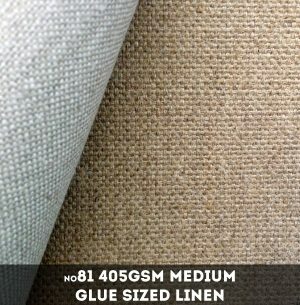 This fine canvas is perfect for detail work such as portrature. 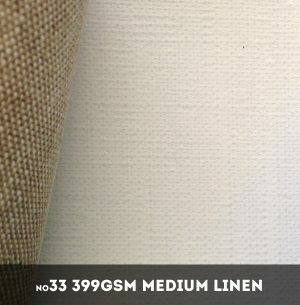 Please note that this canvas is not suitable for acrylic paint; oil paint only.